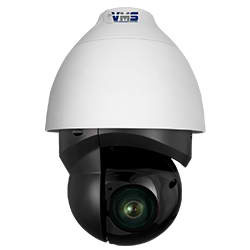 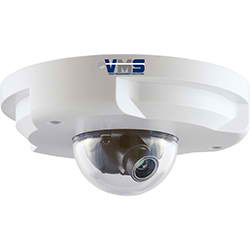 Within the Sarix Professional range, the Sarix IMP Series mini dome cameras feature a remote zoom lens for wide angle or long range surveillance needs. 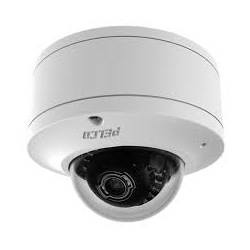 Autofocus capability ensures the camera can be automatically refocused when needed. 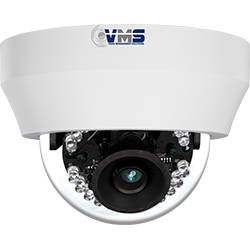 Additionally, the Sarix IMP Series features advanced color science and a mechanical IR cut filter for increased sensitivity in low-light installations.